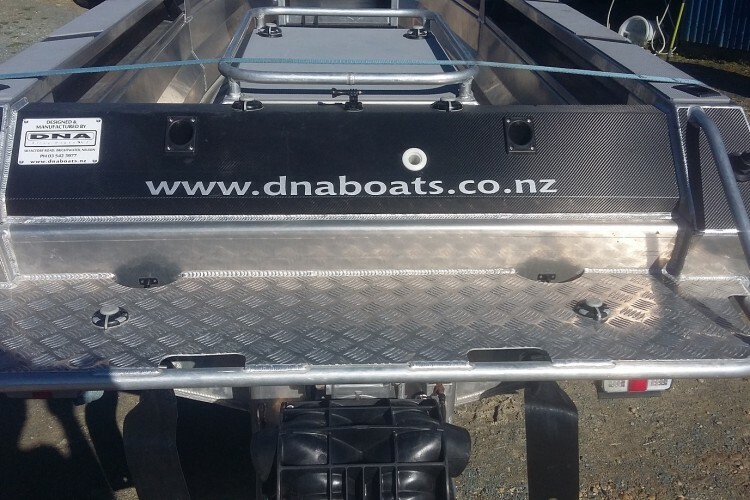 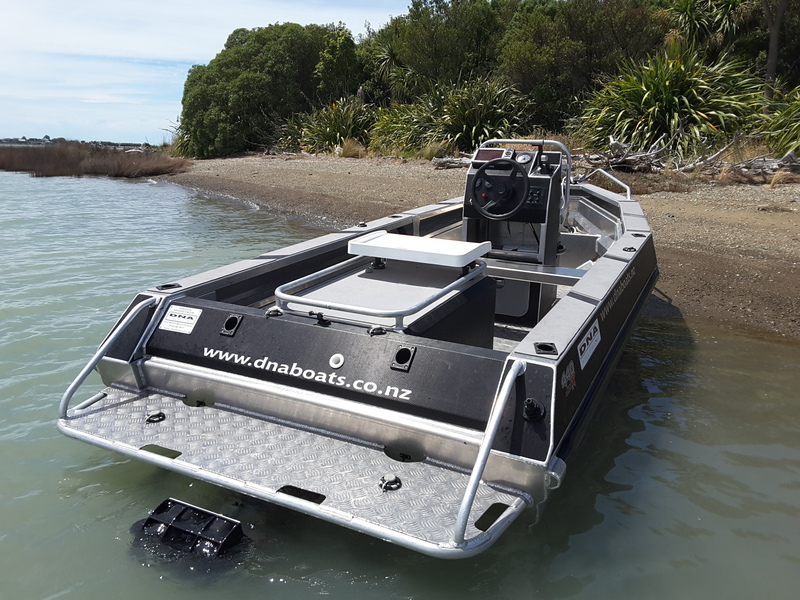 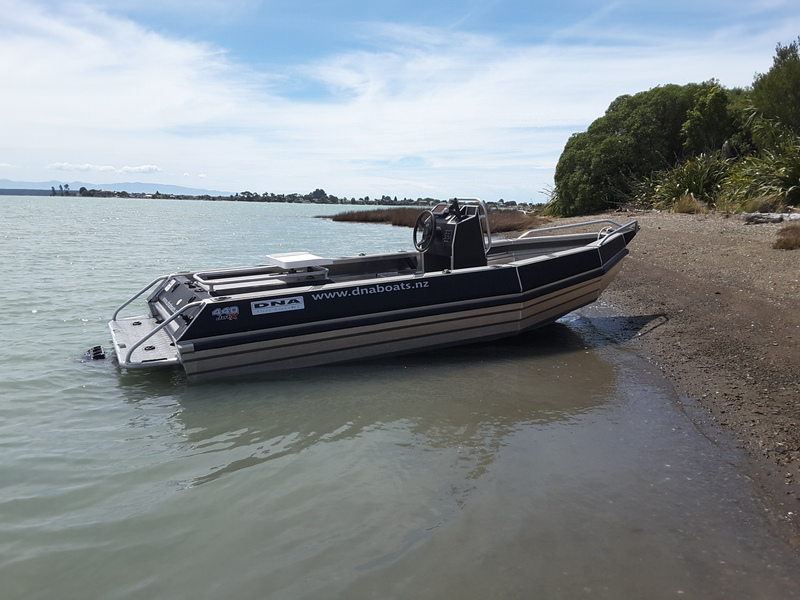 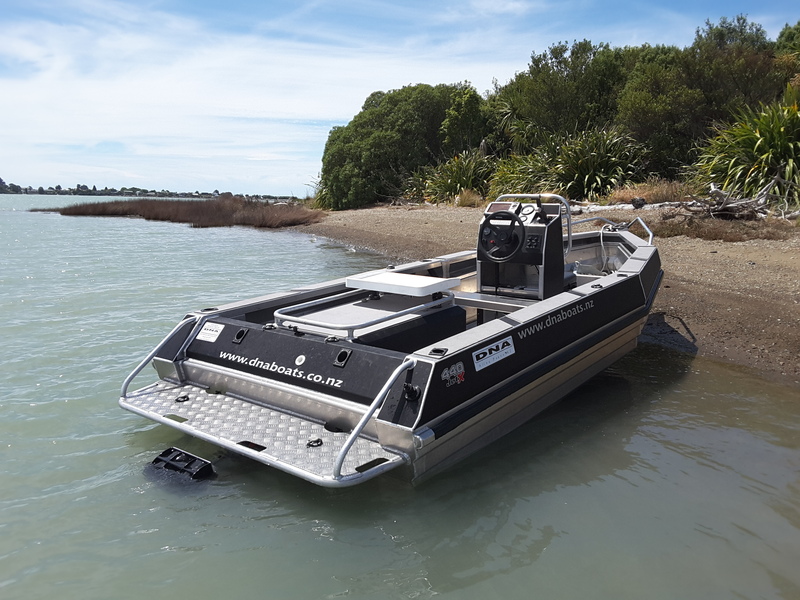 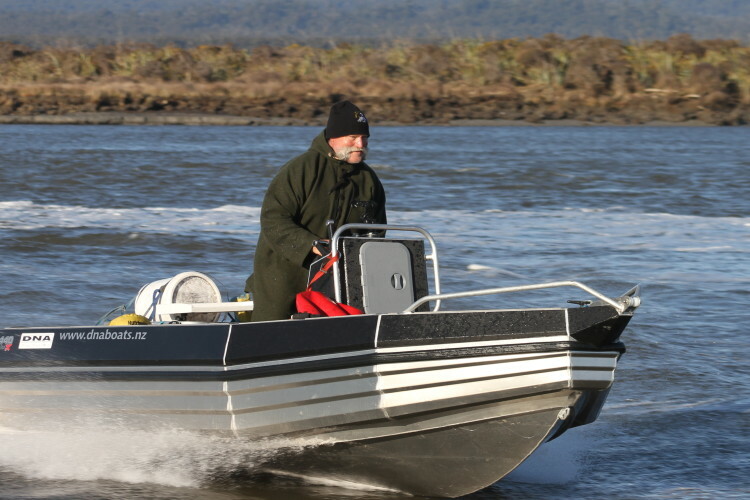 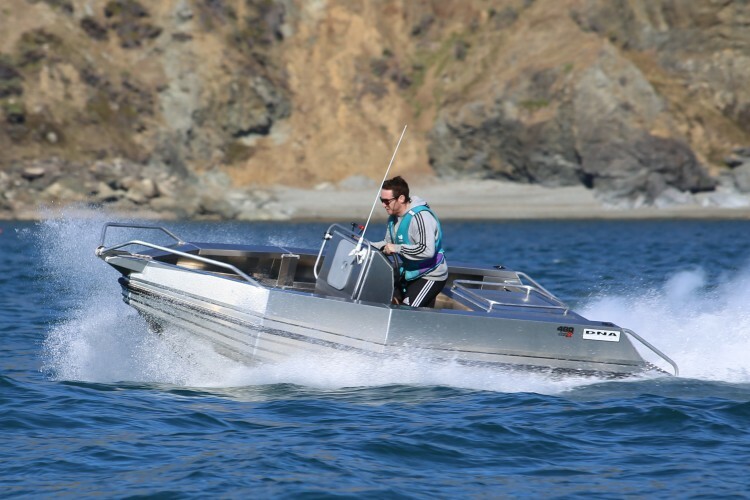 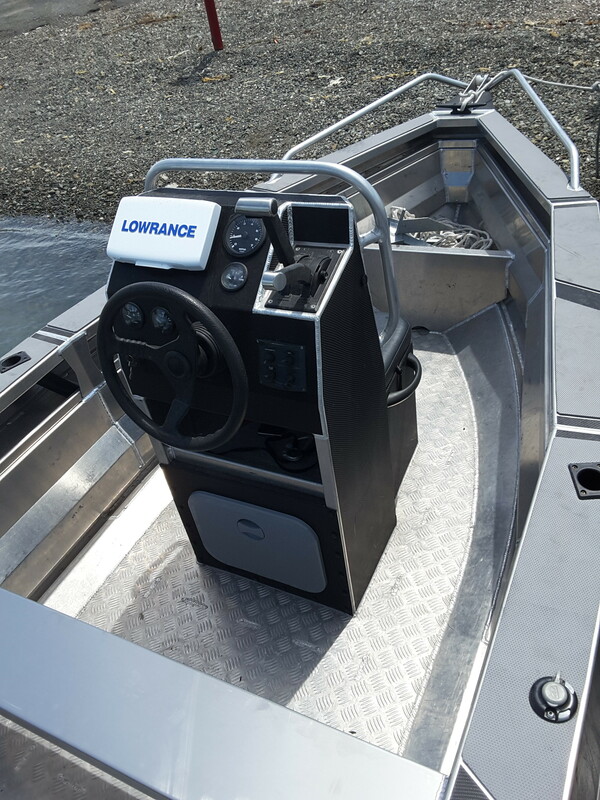 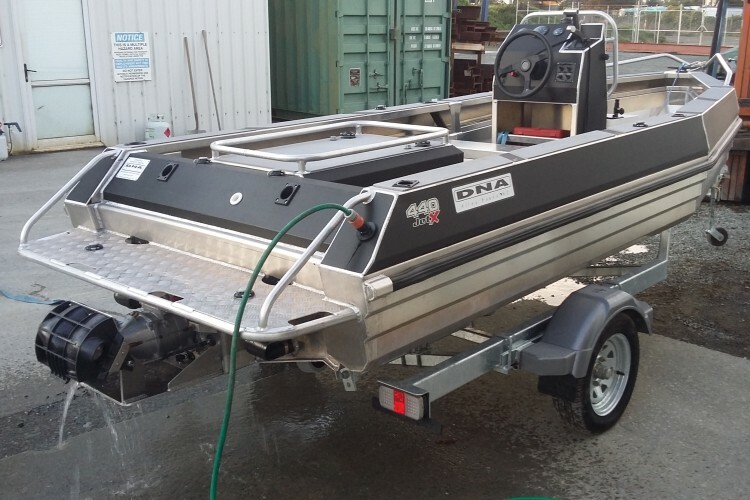 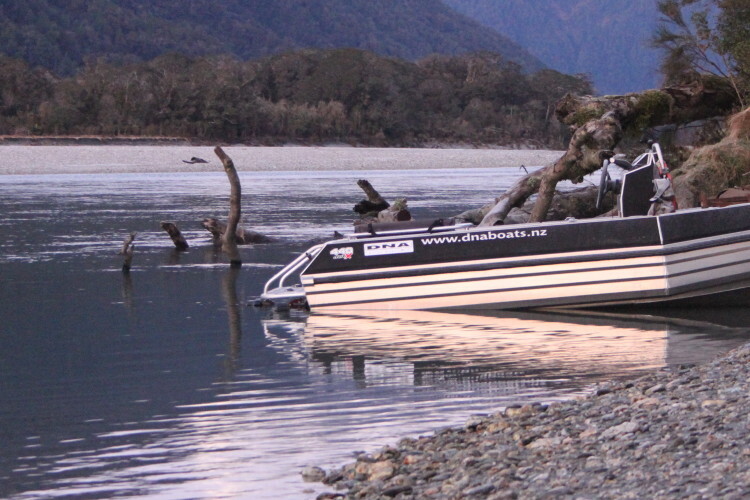 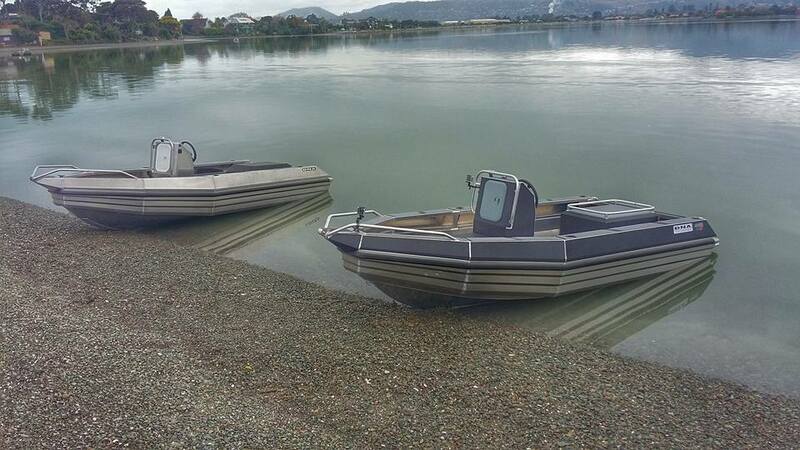 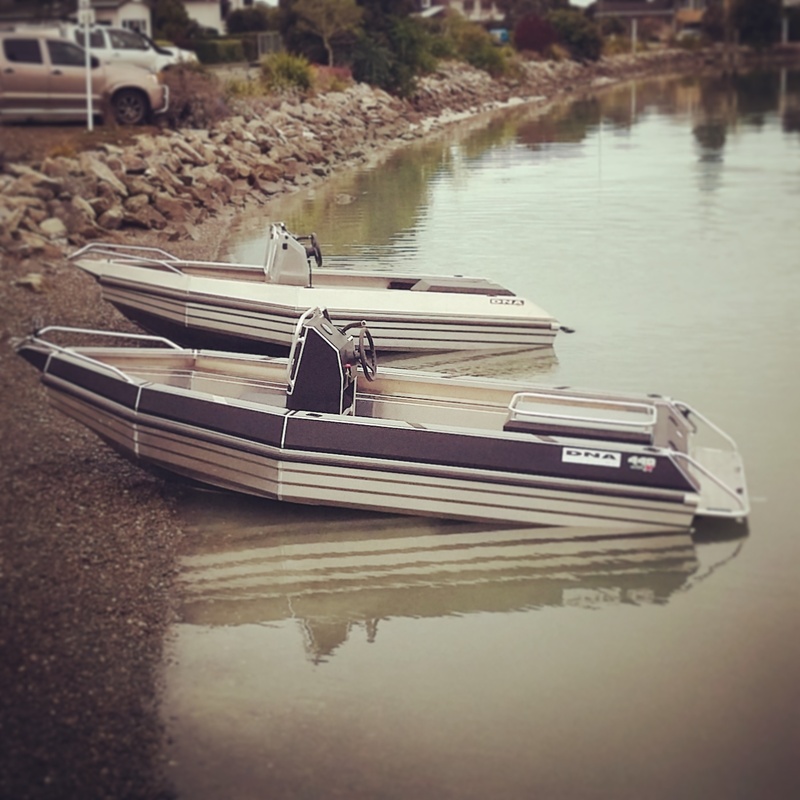 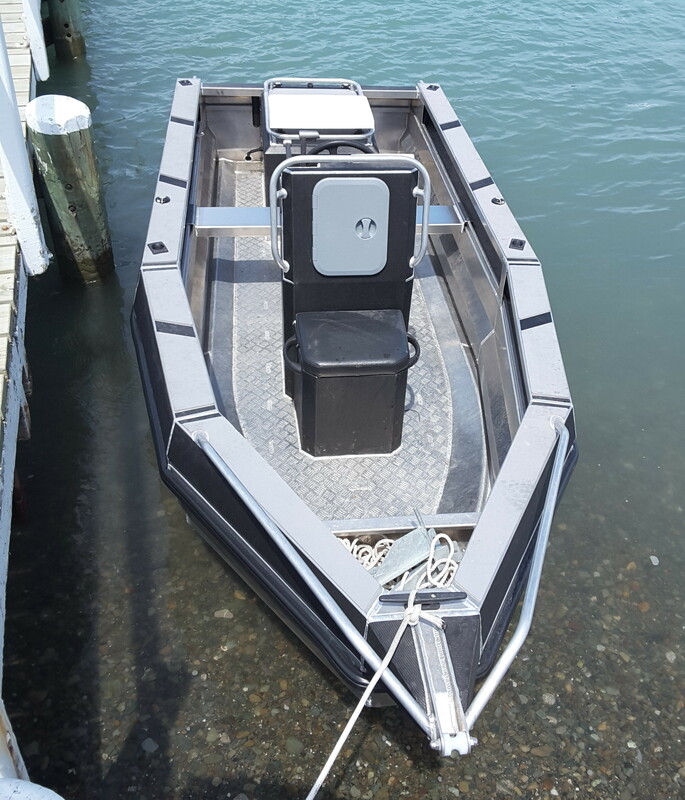 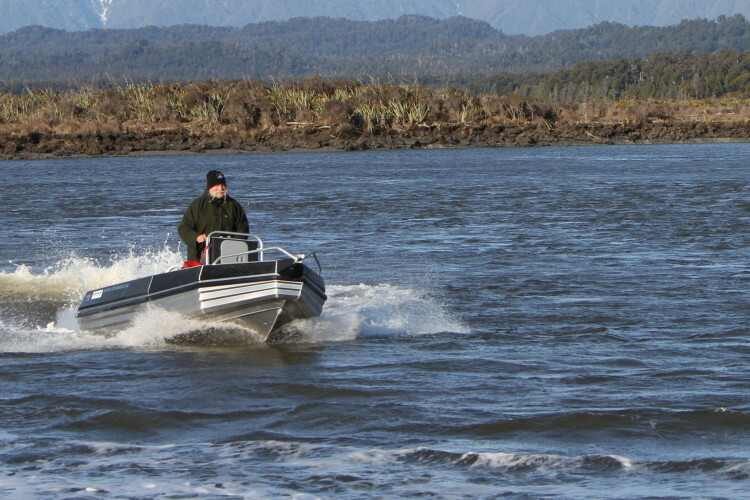 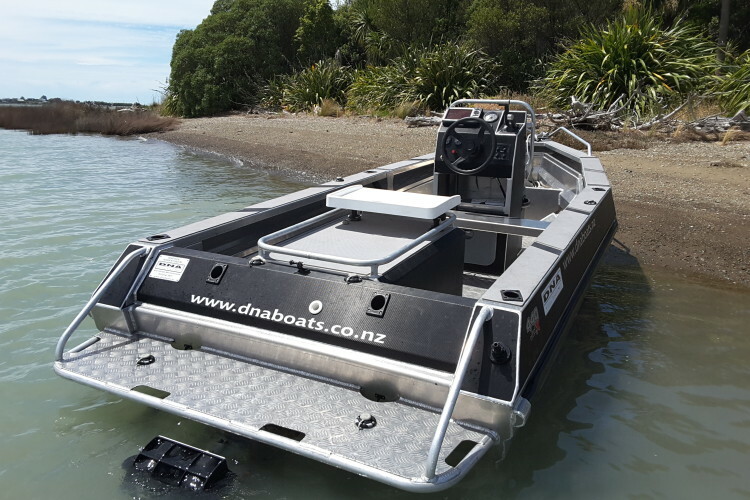 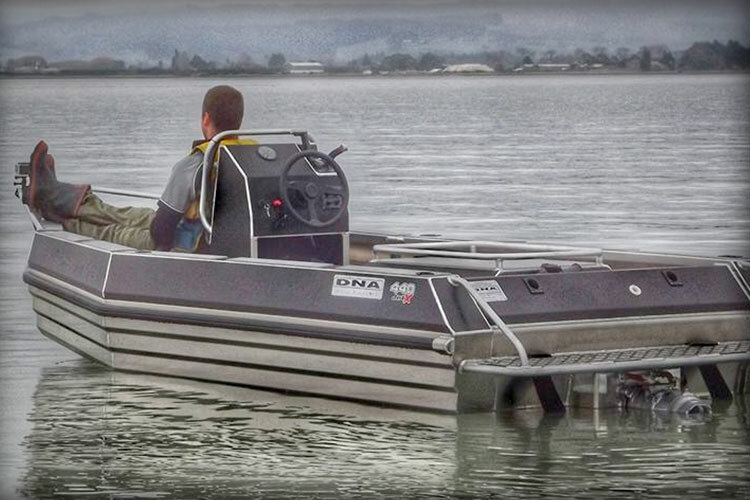 The ultimate all round jet boat that is capable of river/lake and sea application, Features our ‘X’ series hull with full length spray chines providing excellent lift and positive response cornering at all speeds. 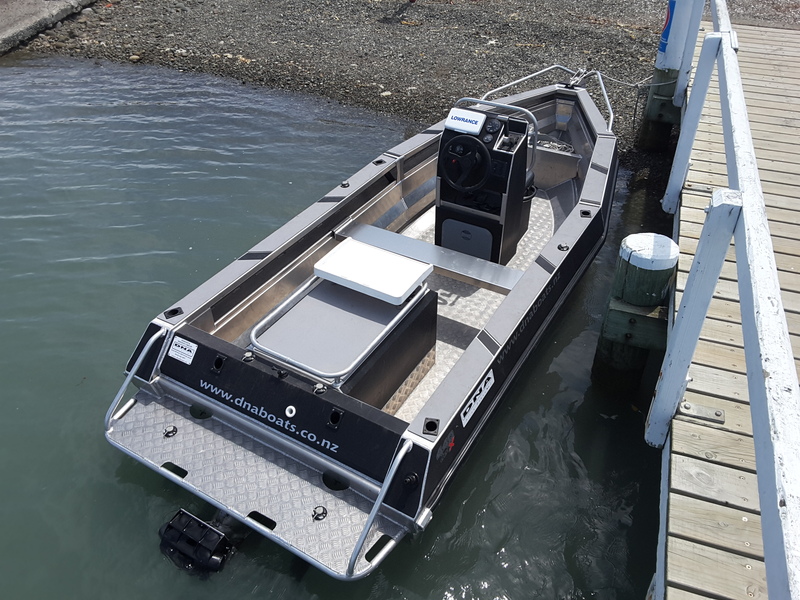 Pontoons and high sides provide excellent stability and safety for off shore use and carrying heavier loads of people/equipment. 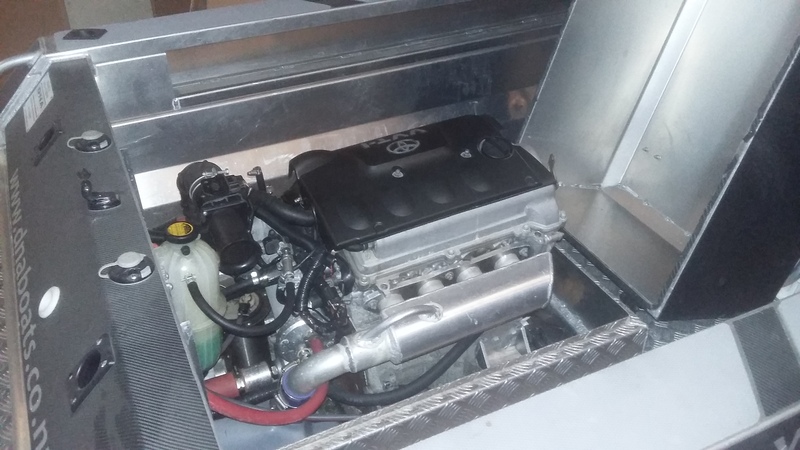 Fitted with a refurbished late model Toyota 1500CC engine and new kawasaki pump provides outstanding fuel economy of approx 13L/PH at 3500 RPM. 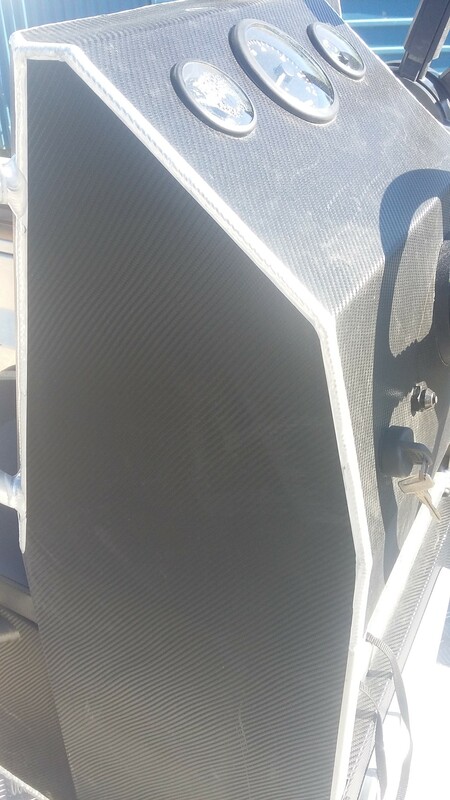 Great out of the hole performance and will be up on plane within 1.5 x it’s own length. 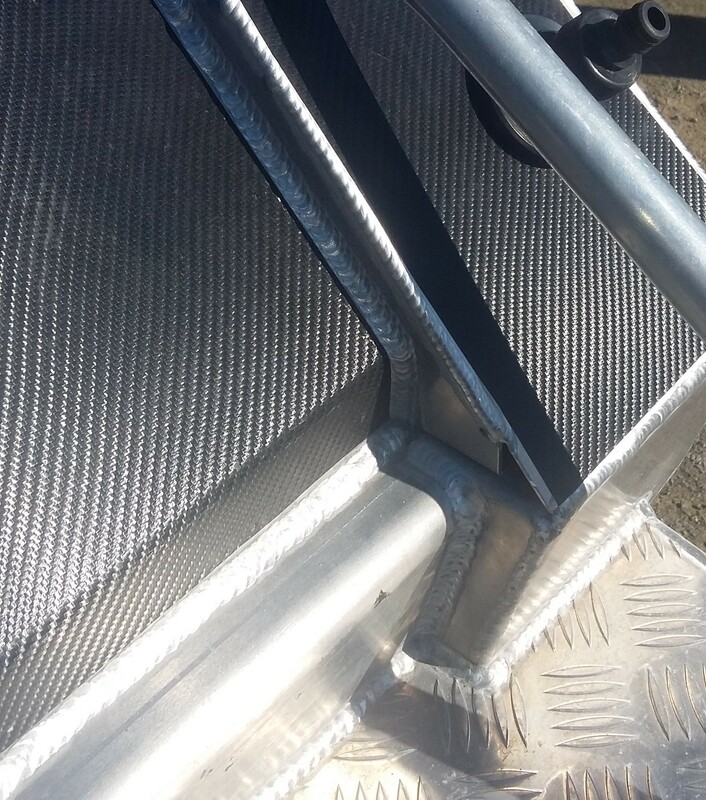 Engine runs a heat exchanger so no salt water is pumped through the engine and the cooling system can be flushed by plugging onto a hose after salt water use.